Ronald S. Lauder, the President of the World Jewish Congress (WJC) and the foundation named after him, will receive the highest state honor Bulgaria has to offer, which is the Stara Planina First Class. The First Executive Officer of the WCJ, Robert Singer, will be awarded with the Madara Horseman Order, another high honor. This was announced by Shalom, the organization of the Bulgarian Jews, in Sofia. 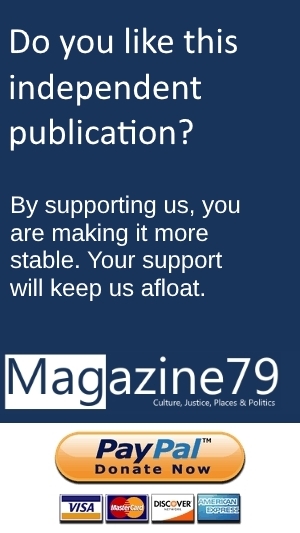 Shalom cited the Bulgarian State Gazette. The latter published corresponding decrees by the President of the Republic of Bulgaria, Rumen Radev. The honors will be awarded when their recipients are in Sofia. In the case of Robert Singer, this will be the case in November of 2018, when he is expected to join Shalom’s Annual Charity Dinner. 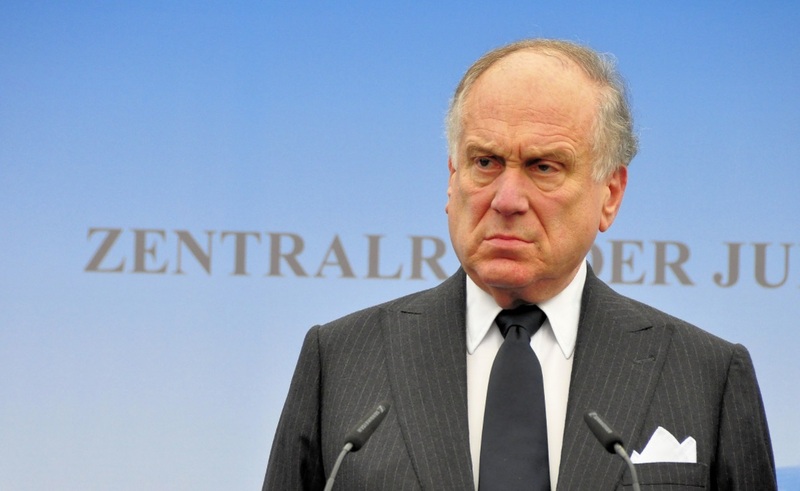 Ronald Lauder is scheduled come to Bulgaria in February of 2019. Both Lauder and Singer have been to Bulgaria several times. They are constantly in contact with Shalom, and have met Bulgarian government officials, including Prime Minister Boiko Borissov. The WJC recently took part in campaigns to have the so-called Lukov March banned, an annual event attended by thousands of Nazis from Bulgaria and abroad. Since the fall of communism, the organization has helped the small Jewish community in Bulgaria. The latter applies to the Ronald S. Lauder Foundation as well. This year, both Lauder and Singer attended events during the 75th anniversary of the rescue of the Bulgarian Jews, and memorials for the 11,343 Jews from Thrace and parts of former Yugoslavia who were murdered by the Nazis. Those areas were administered by Bulgaria in 1943. The events Lauder and Singer attended took place in both Bulgaria and Israel. Relations between Bulgaria and Israel are good, even though the Borissov government refused to move its embassy to Jerusalem. But Bulgaria’s Honorary Consulate in the actual capital of Israel will be upgraded, a move welcomed by Israel’s Prime Minister Benjamin Netanyahu. 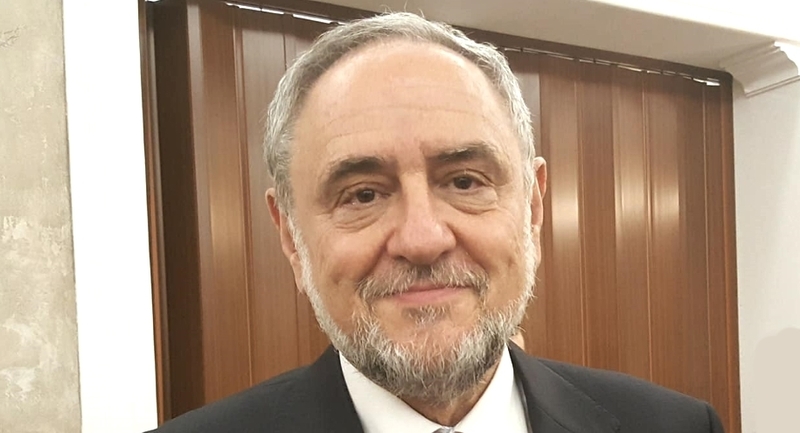 Bulgaria has recently appointed Deputy Foreign Minister Georg Georgiev as the country’s coordinator against antisemitism. In October of 2017, the government adopted the IHRA definition of antisemitism. The IHRA is the International Holocaust Remembrance Alliance. A recent Magazine79 interview with Ronald Lauder can be read here (March of 2018), and the one this publication did with Robert Singer is accessible here (February of 2018).